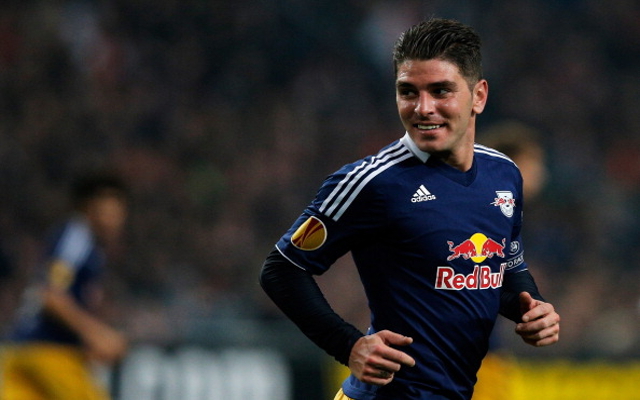 Barcelona are understood to be considering a move for 30-year-old Red Bull Salzburg forward Jonathan Soriano. 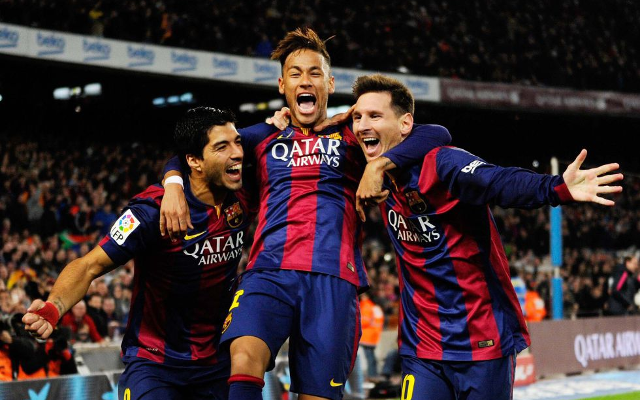 According to Mundo Deportivo [as per Le 10 Sport], the Catalonian heavyweights are keen to provide some much-needed competition for their celebrated attacking trident of Lionel Messi, Luis Suarez and Neymar. The three world-class forward comprise arguably the finest attacking line in the world game—and disputably one of the most deadly in history—but they could do with support during the long season ahead and the demands to come. Messi has been injured in recent weeks, while it remains to be seen whether youngsters such as Munir and Sandro could thrive should one of the first-choice trio be injured. Indeed, in the past, Barcelona have been able to call upon the likes of Pedro and Alexis Sanchez as backup options, but with those two players now departed, Luis Enrique is understood to be seeking another backup option. Soriano was previously a reserve player at Barcelona, but having not made the grade at the Nou Camp he left for Salzburg in 2012, despite a fine goal haul for Barca’s B Team. The former Spain U-21 forward has proved to be an absolute goal machine in the Austrian top flight, scoring 104 goals in 119 league games to date, although it remains to be seen whether he could adapt to the demands of the Champions League and a Liga BBVA title hunt.